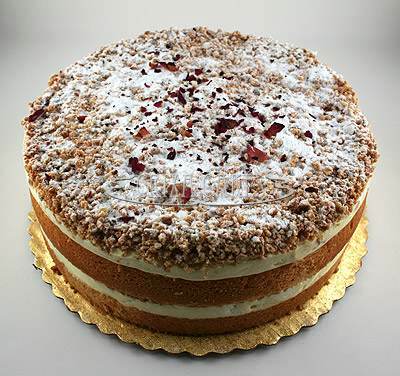 Located in Berkeley, California, Crixa Cakes has made its place in the bakery world offering an assortment of unique and delicious dessert options that are well suited for any occasion. 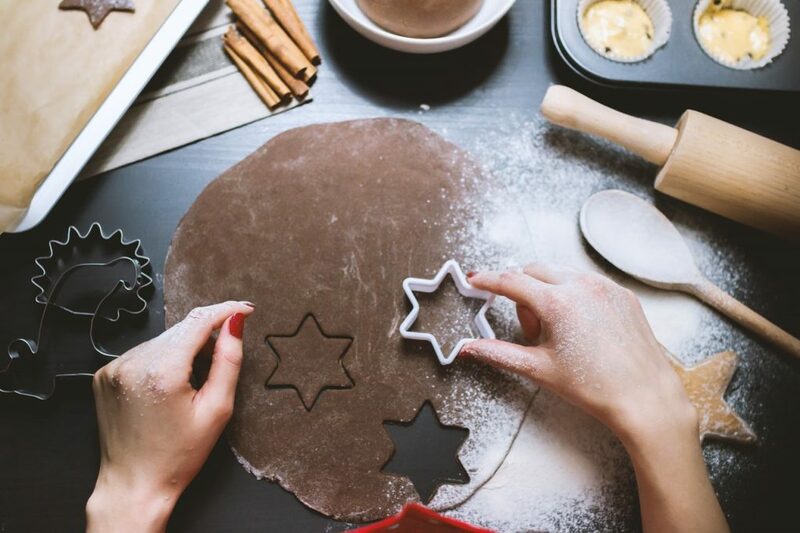 The small-batch bakery offers up artisanal pastries inspired by Hungarian, Russian, and Central European traditional dishes, including desserts that are gluten-free, nut-free, dairy-free, and egg-free for those with food sensitivities. 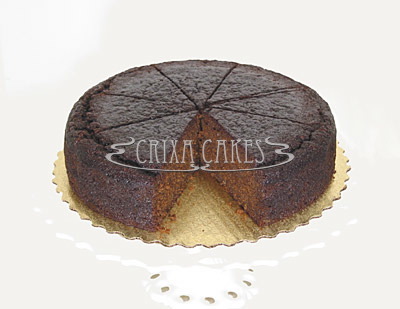 What Makes Crixa Cakes So Special? We Love Crixa Cakes and We’re Sure You Will, Too! Anyone who has ever read the novel “Watership Down” by Richard Adams knows that Lapin is the language of the rabbits featured in the storyline. Does that jog your memory? “Crixa” is a Lapin word meaning “crossroads.” It is the center of the rabbit universe and is the crossing point of two paths. Because the bakery is located at the crossroads of two of Berkeley, California’s most famous streets- Adeline Street and Shattuck Avenue- Crixa has earned this storybook inspired name. Whether you like to pair your favorite dessert with a strong organic coffee or a fine-steeped loose-leaf tea, you’ll find just the combination you’re looking for at Crixa Cakes. Here, all pastries are created with fresh, pure ingredients, original recipes, and in-season themes to accommodate their welcoming, neighborly ambience. Crixa Cakes offers daily specials Tuesday through Saturday depending on what ingredients they have in season. Specials can include everything from a slice of fruit pie and a cup of coffee or an entire fabulous dessert worth taking home to the family. Crixa is open Tuesday through Friday from 11 am to 5:30 pm and Saturday from 10am to 4pm. The bakery is closed Sundays and Mondays. A limited number of each dessert is baked fresh daily and served in the café until sold out. To ensure you get the cake or pie you want, advanced ordering is always recommended. Advance orders are taken online or over the phone and at least a day’s notice is requested. This ensures that the proper amount of ingredients are set aside for your order with time left for baking it fresh the day you plan to pick up. The Crixa Cakes café is open whenever the bakery is open and serves warm pastries, hot coffee, and fresh steeped tea from open until closed. You can purchase your favorite dessert by the slice or in full if sharing with friends or family. The café makes a lovely place to meet and enjoy friendly conversation or get work done using the café’s complimentary wi-fi. Because Crixa Cakes strives to make sure that every guest to the café feels welcome, they do not accept table reservations. The café tends to be a busy place and, rather than accommodate certain groups, they want to be able to accommodate their guests on a first come first seated basis. If you intend to meet with a large group in the café, it is advised that you come early and grab your tables while they are still available. If you’re looking for a wedding cake that is outside of the fondant and buttercream standard, you might consider any of the Crixa Cake selection, instead. Baked from scratch and using high quality ingredients gathered from all over the world, you’re unlikely to find a cake elsewhere that will compare in flavor or freshness. 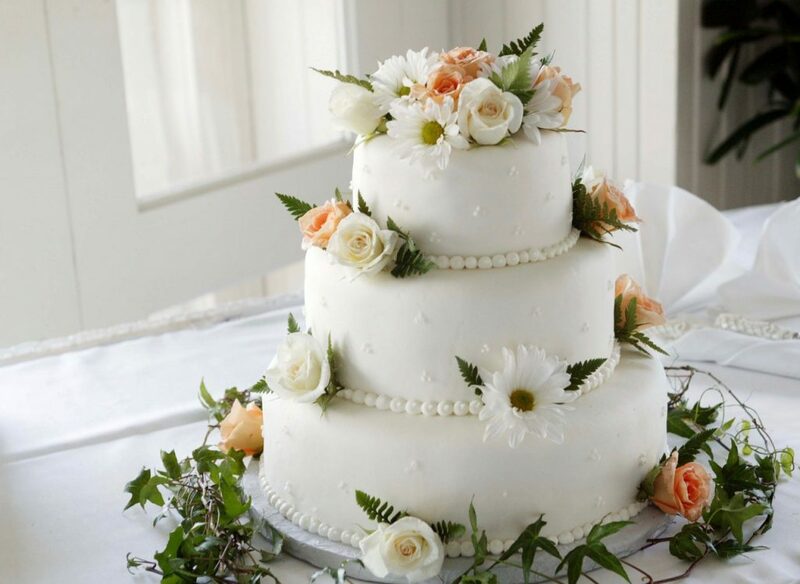 In fact, it’s become a bit of a Crixa Cakes tradition to supply a buffet of desserts for wedding parties in lieu of the multi-tiered cake that has become synonymous with the event. This not only provides wedding guests a delicious selection to choose from, but ensures that all of your wedding guests can enjoy a treat, regardless of personal preferences or allergies. No Shipping, Either - Sorry! 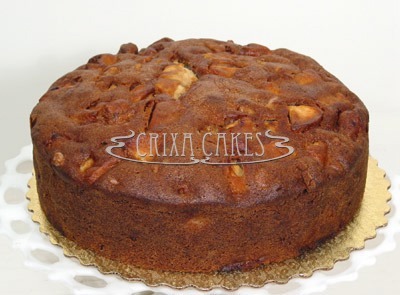 Crixa Cakes prides itself on having the freshest and most flavorful desserts in the Berkeley, California area. 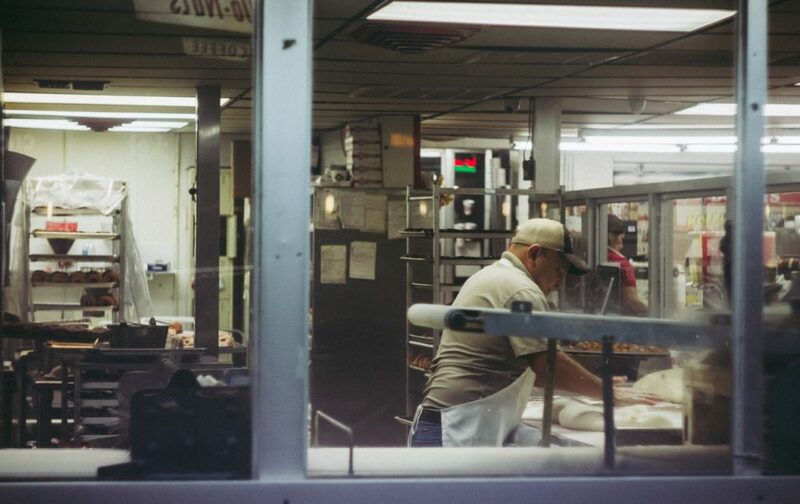 While they have earned a worldwide reputation for offering delicious pastries, they have not yet moved into any plans to ship their products outside of the area. Shipping would mean sacrificing freshness and flavor, which simply isn’t something that Crixa Cakes is willing to gamble. If you would like to enjoy one of their delectable desserts, you’ll need to plan a trip to the area and meet the friend Crixa Cakes staff face-to-face. Don’t worry- you’ll be glad that you did! Crixa Cakes Delivers Some of Our Favorite Desserts! No review of a bakery would be complete without sharing some of our favorite menu items. 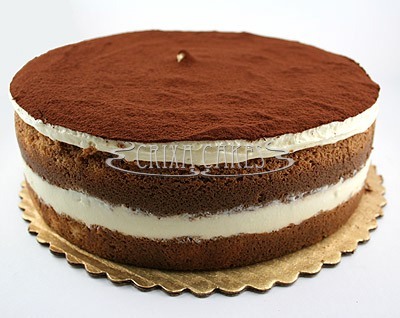 Crixa Cake serves some of the best desserts in California and we were hard pressed to choose only a few, but based on online reviews and recommendations, these seem to be popular choices from Crixa Cake fans throughout the country. This tiramisu is made up by layers of espresso-soaked sponge cake, glued together with Crixa Cakes’ signature brandied mascarpone cream. When finished stacking, the bakers at Crixa Cakes dust this creation with cocoa powder for an added chocolate flavor and texture. You can order this cake inscribed for birthdays or special events and it is sold in both 6” and 9”. If you’re a fan of pastry rolls, you won’t want to miss out on this fan favorite. 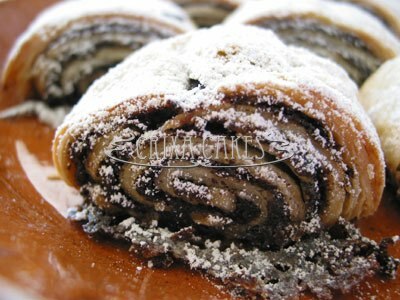 The poppyseed rugelach is made up of flaky, soft croissant dough rolled around ground and honeyed poppyseeds as a filling. When finished rolling this work of art, the bakers dust it with a light coat of powdered sugar and serve it hot in the café every Saturday. It’s only available until it sells out and special orders aren’t taken on this selection, so you’ll have to line up to get a taste of the “World’s Best Rugala,” as named by Chowhound San Francisco. This moist, homestyle flavored cake is not overly sweet, making it the perfect choice for those who can’t handle a lot of sugar. The cake contains apples, walnuts, and cinnamon which makes it a favorite particularly in the autumn months. It pairs well with coffee or black tea and is available daily in the café until sold out. It is also available for advance order and can be inscribed for birthdays or celebrations. This cake is available in 9” size and can be purchased as a half or a whole. This spicy cake is as moist as it is delicious, making it a delectable fan favorite. Made with freshly brewed tea and spices, this cake packs a kick that pairs well with coffee or even more tea. Fresh ginger cake is served daily in the Crixa Cakes café until sold out and is also available for advance order- sorry, no inscribing on this one! Baked in a 9” round pan, the cake sells for half cake or whole. This vanilla sponge cake is piled high and layered with mascarpone cream, hazelnut liqueur, and crushed amaretti cookies, then topped with a dusting of powdered sugar. It is light, flavorful, and simply to die for. It is served daily in the café as either an individual slice or a 6” cake to share. It is also available for pre-order as either a 6” or 9” cake. 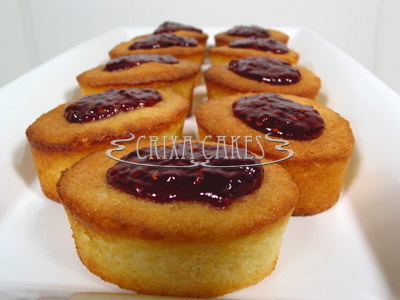 Created with fine-grained butter and marzipan, these rich mini cakes are baked to a delicious golden brown, then topped with Crixa Cakes’ own red raspberry jam. They are served hot daily in the café until sold out. Sorry - no preorders on this one! 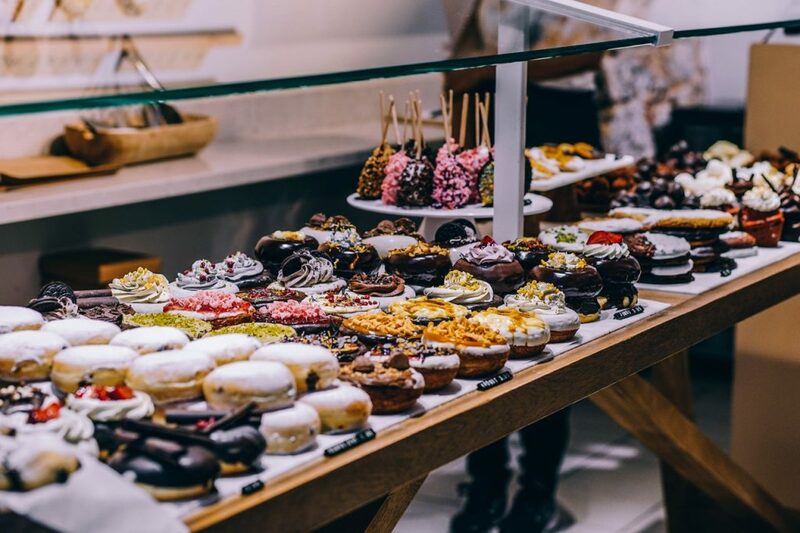 While there are plenty of bakeries throughout California that are well worth your consideration, we know that Crixa Cakes is sure to catch your eye (and your sweet tooth) and reel you in for keeps! Whether you are a fan of traditional middle-European desserts or you are simply looking for a quiet gathering place to enjoy a cup of hot tea, a warm pastry, and the company of good friends, Crixa Cakes will have you covered and wanting to come back again and again.